Organisations (including schools) everywhere today are experiencing ongoing and discontinuous change. Despite the ubiquitous nature of change – reforms, restructurings, innovations – many are not implemented as originally conceived. This unit examines the drivers of many of the changes in education today, identifies facilitators and barriers to successful change, and seeks to help students better understand some of the complexities of change processes in organisations today. Fullan, M. (2000). The three stories of education reform. Phi Delta Kappan, 81(8), 581. Cuban, L. (1990). Reforming again, again, and again. Educational researcher, 19(1), 3-13. Reyes, Vicente (2015) How do school leaders navigate ICT educational reform? 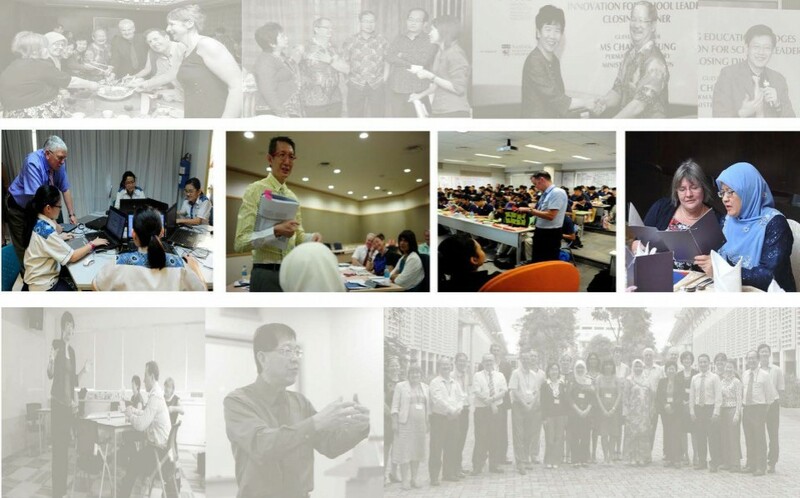 Policy learning narratives from a Singapore context. International Journal of Leadership in Education, 18 3: 365-385. The Wallace Foundation. (2007). Education Leadership: A Bridge to School Reform. Paper presented at the The Wallace Foundation’s National Conference (October 22-24, 2007), New York City. Reyes, V. C. (2009). Case study of implementation amidst corruption linkages the National Textbook Delivery Program TDP of the Philippine Department of Education. Journal of Education Policy, 24(4), 515-535. For the Fundamentals of Educational Leadership and Change, paticipants are required to complete a Progress Report of their Transformational Action Plan (TAP). This Progress Report captures the progress of each member’s TAP focusing on a guided reflection on progress (i.e. actual versus planned goals and objectives) related to their respective Transformational Action Plans. An important component of the Progress Report is the inclusion of relevant artefacts from the target institution and its respective stakeholders that provide evidence of educational transformations.